1973’s ‘Red Hash’ is the album most people associate with wyrd-folk loner Gary Higgins, and in their continuing mission to introduce more ears to his music, Drag City have dug up some rare pre-Hash recordings. 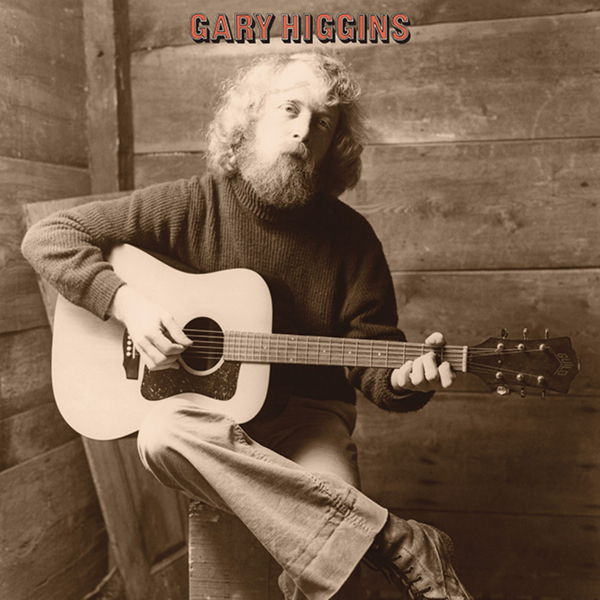 I don’t know a great deal about Higgins having first come across him thanks to Drag City’s vinyl re-issue of ‘Red Hash’ a few years back, but this collection of songs, recorded between 1970 and 1971 is just as arresting as his debut full-length. The kind of paranoid, creepy folk music that had Ben Chasny hooked when he covered Higgins on his ‘School of Flower’ LP is still here and sounding more poignant than ever. While the rest of the world was fascinated (or involved) with free love, Higgins sounds total on his own, singular, focused and eerily calm. This is not the pretty, homespun folk of Vashti Bunyan or The Incredible String Band, and while Higgins might be loved by dope-smokers the world over, ‘A Dream While Back’ is nowhere near as soft around the edges as might be expected. Excellent, and highly recommended.